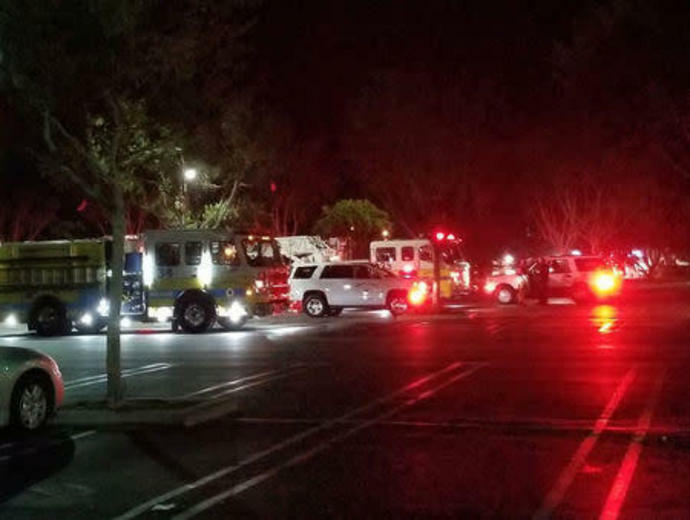 (Reuters) - A gunman killed 12 people including a sheriff's deputy after he walked into a Southern California bar and started shooting late Wednesday night, police said. "I just started hearing these big pops. Pop pop pop. There was probably three or four. I hit the ground. I look up. The security guard ... was shot, he was down. The gunman was throwing smoke grenades all over the place. I saw him point to the back at the cash register and he just kept firing."